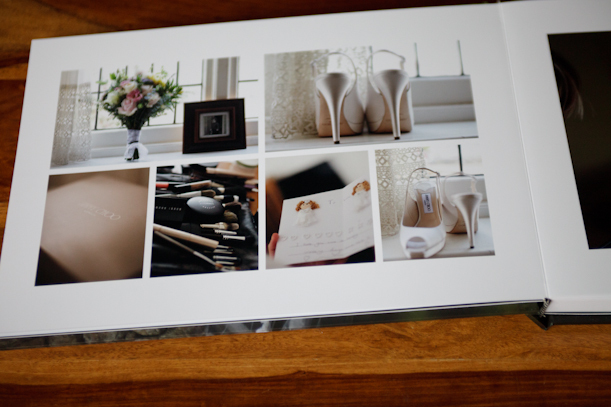 A few of our 2010 wedding albums arrived the other day and I couldn’t resist photographing a few of them to share with you. 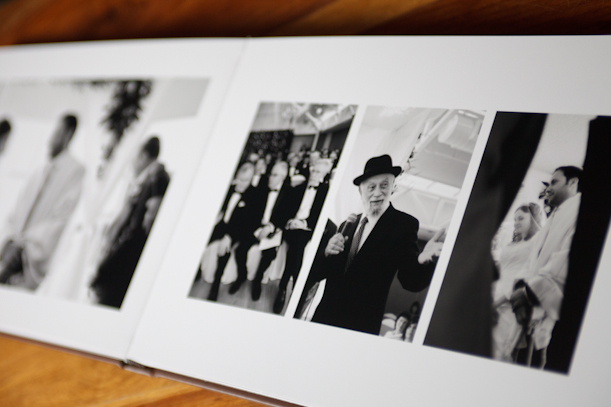 I can’t stress enough how important it is to have your images in print. 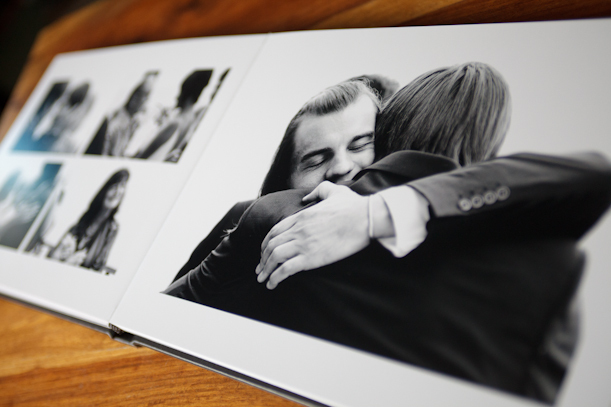 The images that go into the album are lovingly finessed in Photoshop. 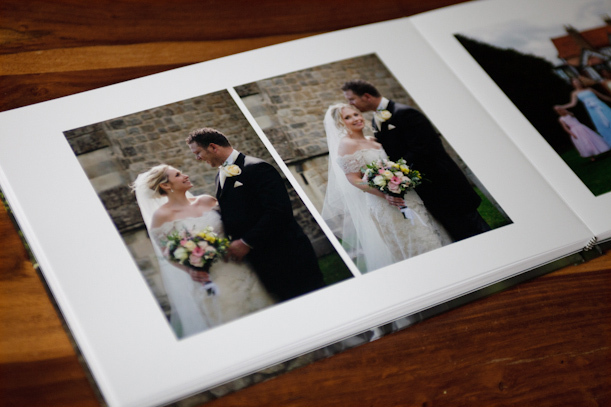 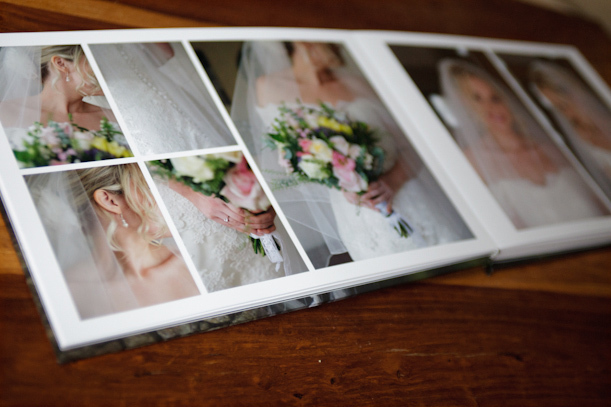 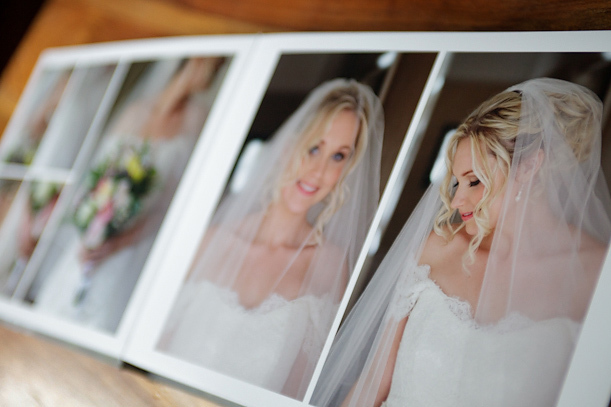 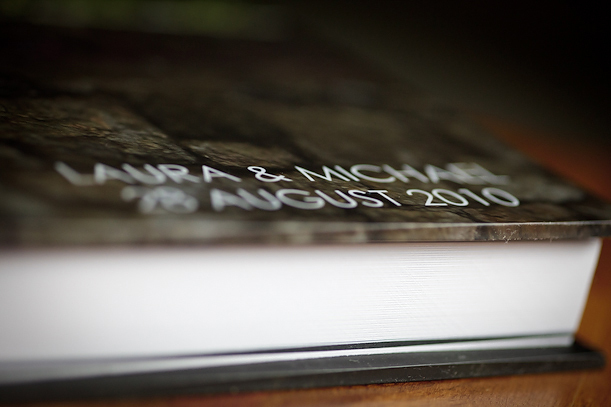 In a digital age where photographs are tagged and commented on one week and forgotten about the next, I love creating these wedding albums for our clients to share with friends and family and to keep as a family heirloom for years to come. 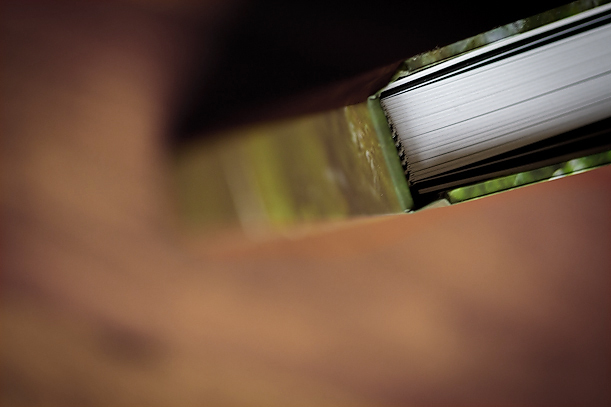 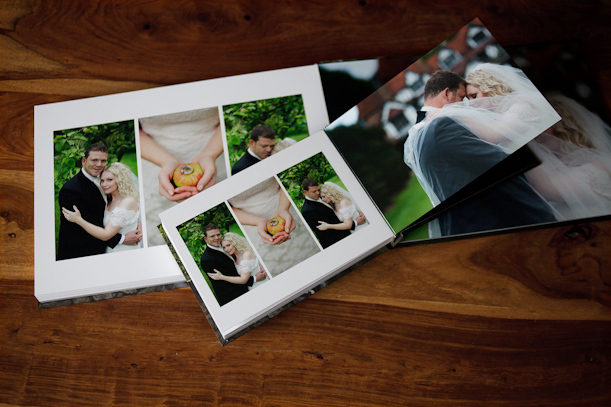 Each album is a bespoke design layout. 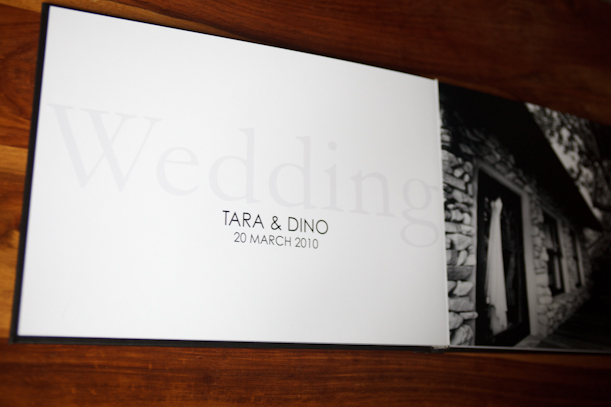 I believe in clean, simple, timeless design that does not distract from the images. 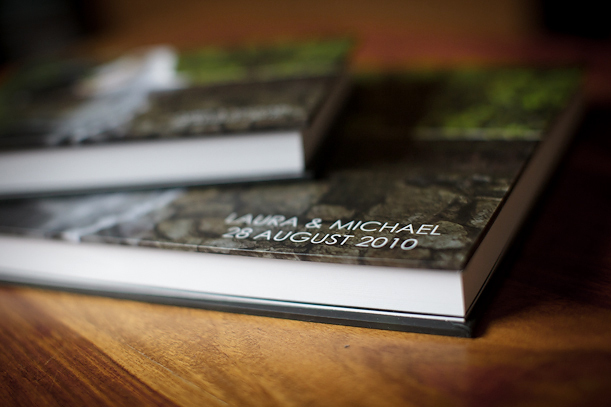 For our couple’s who are still wanting to place their album orders, please note that I am available for new album design from January 2011 onwards. 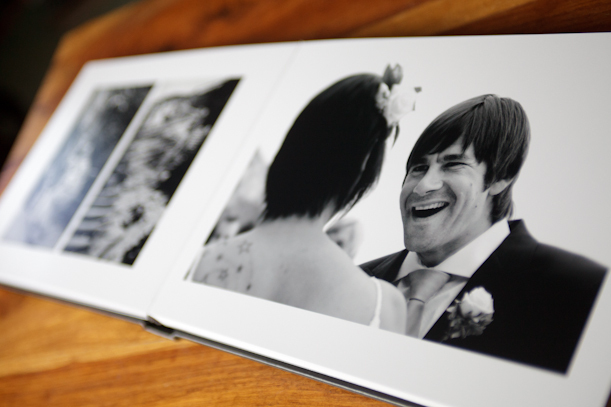 Love the albums – please could you tell me who makes them? 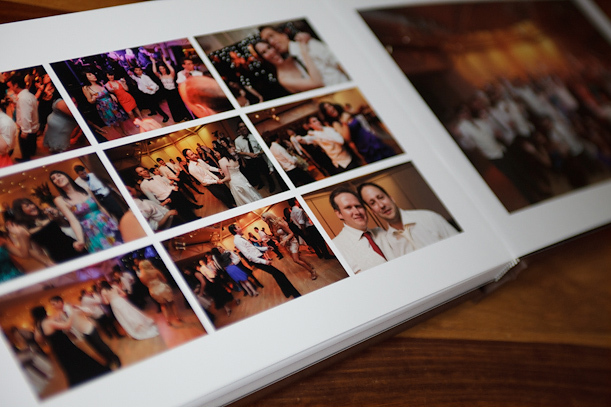 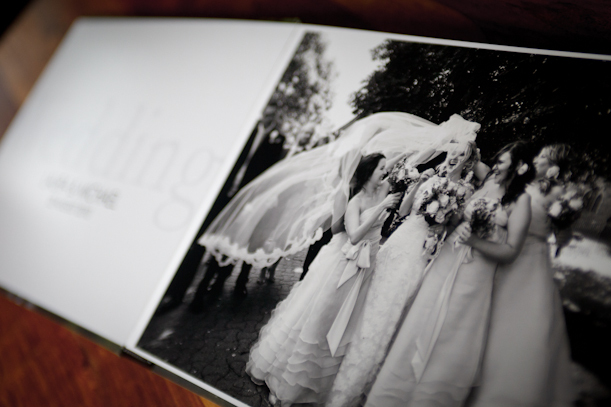 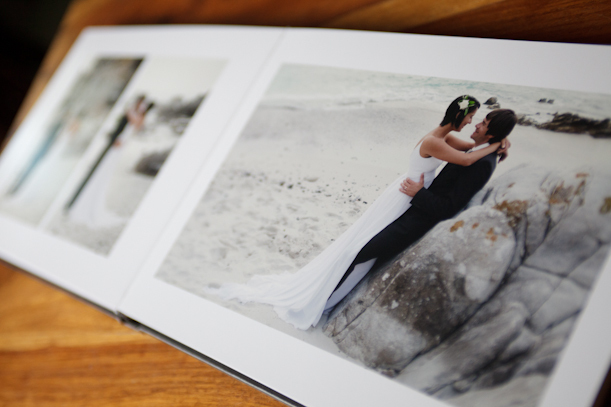 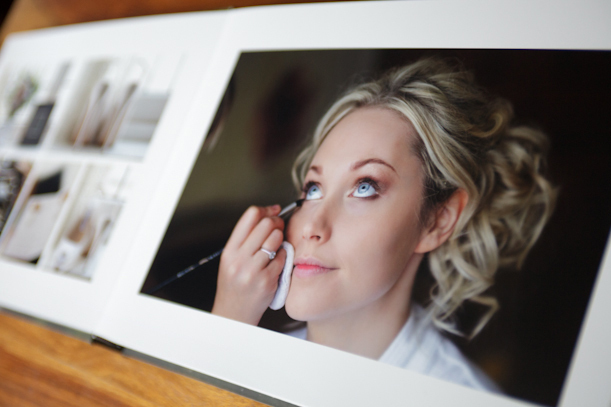 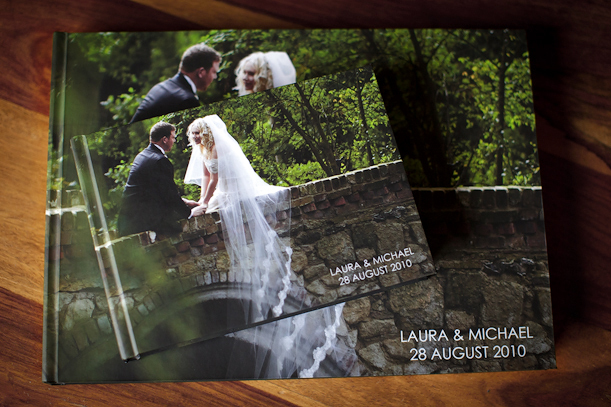 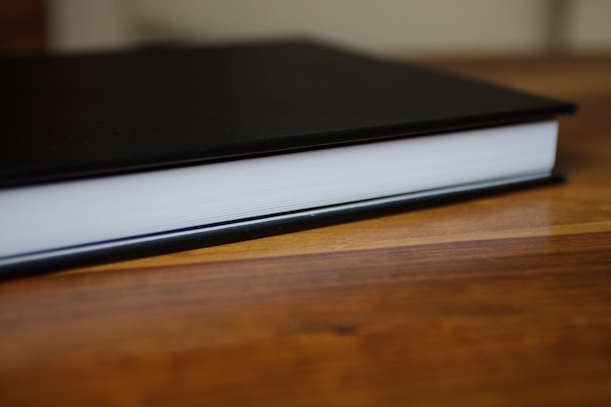 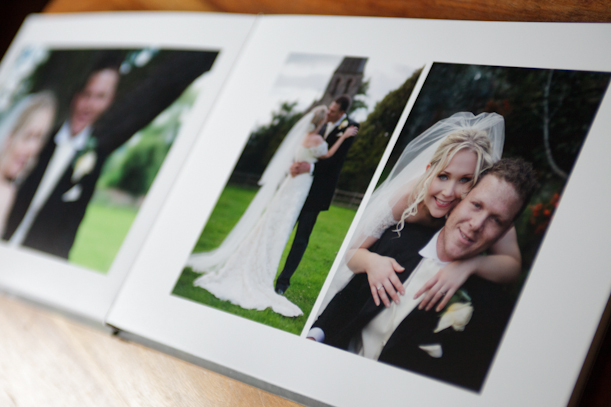 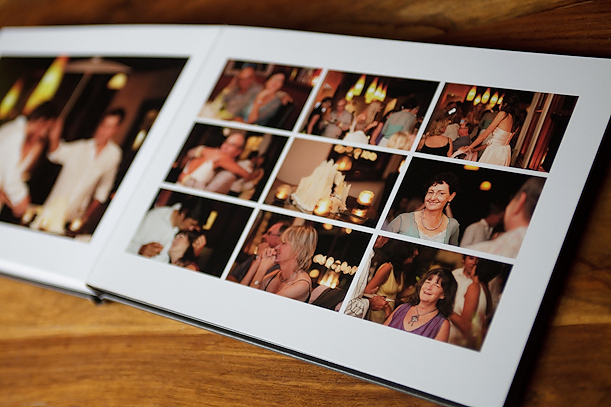 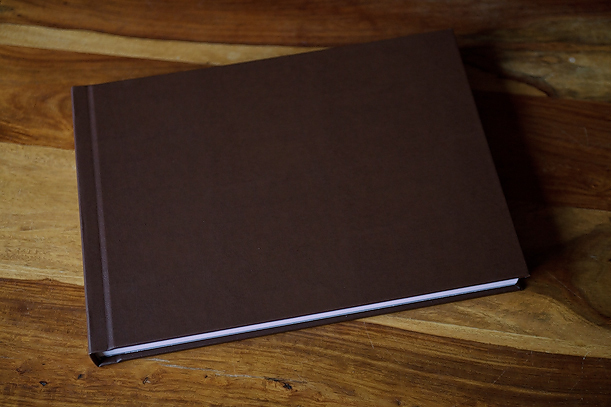 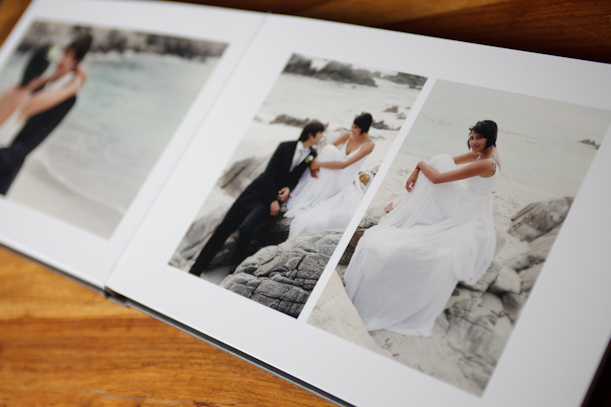 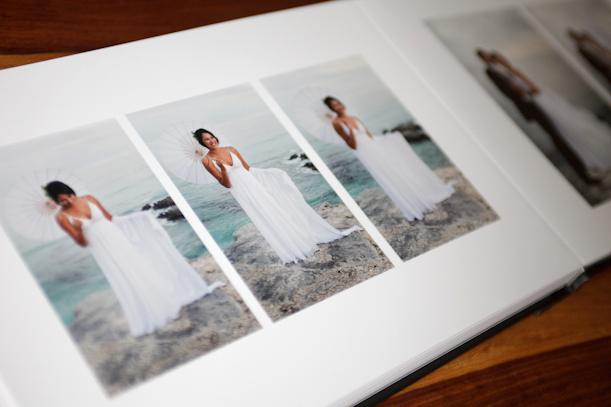 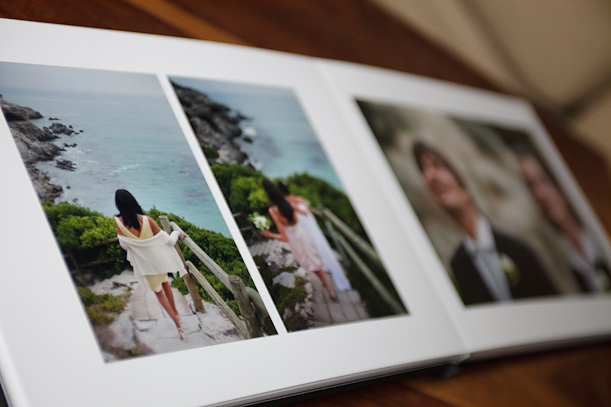 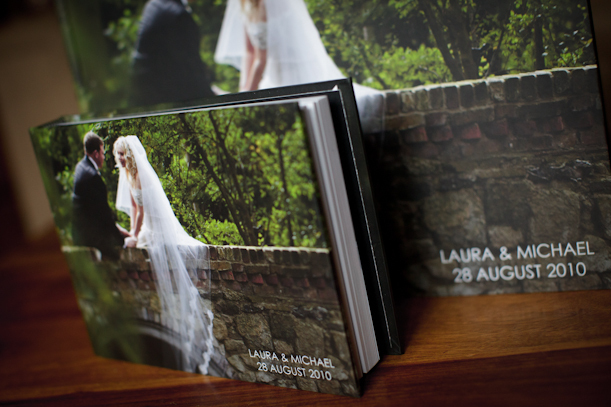 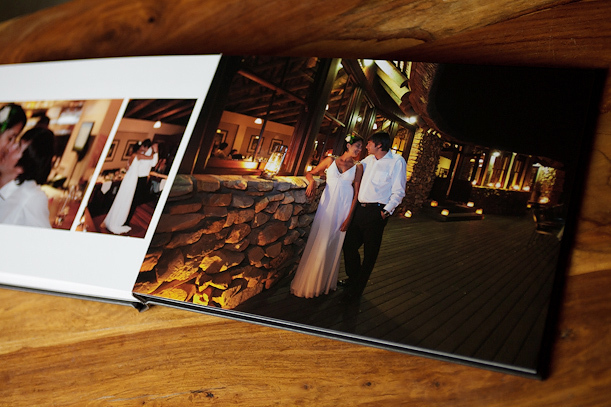 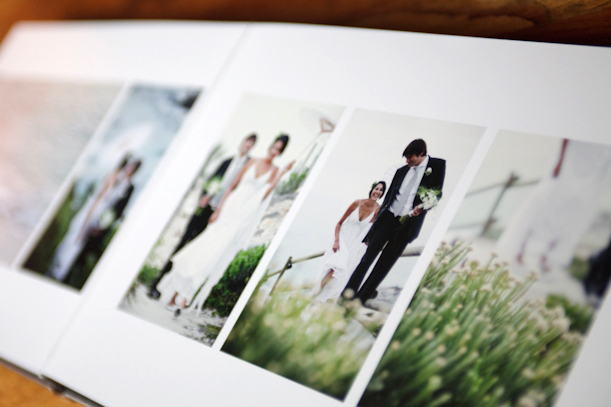 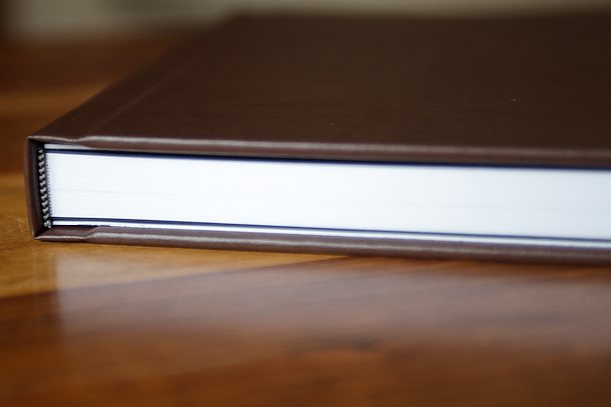 Nice wedding albums here and really nice layout. 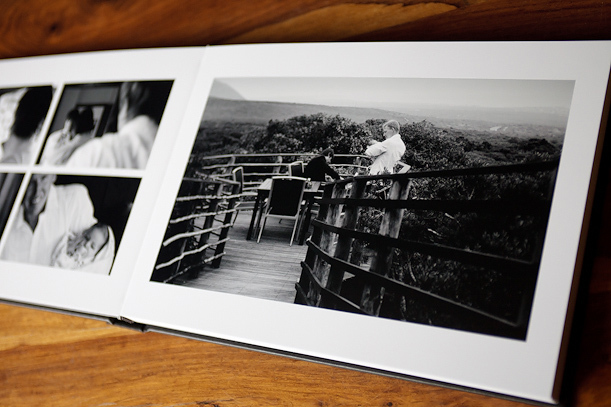 Who makes the albums?